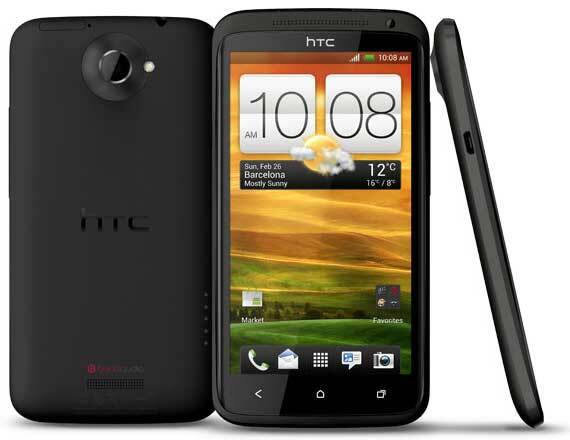 The HTC One X has been announced at the Mobile World Congress, and it is a beast of a device. It’s another off the very busy production line of Android phones, this model pleasingly running on Android 4.0, better known as Android Cream Sandwich. But the real grunt in this phone springs from the 1.5 GHz quad core processor. 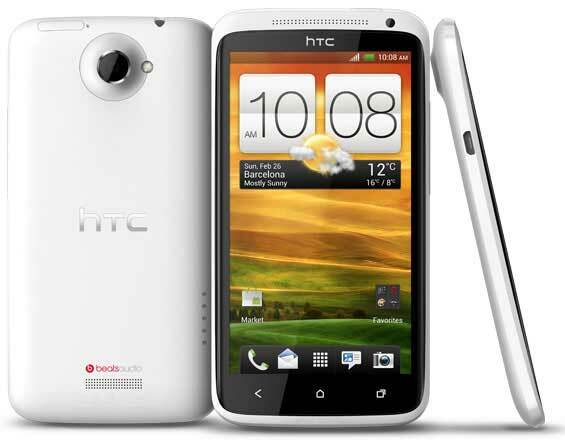 The front glass of the HTC One X is made from Corning’s Gorilla Glass, and it protects a 4.7-inch touchscreen (1280 x 720 resolution). Also getting a little power with this phone is the camera section. 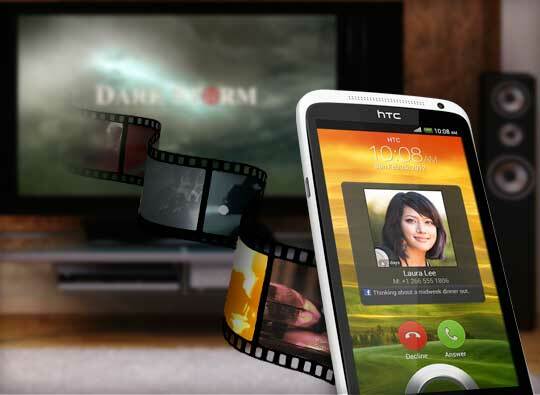 The One has a 8 megapixel camera, with HTC’s new ImageChip, existing only to power the camera’s image processing. The full spec list is below, but first, how about a short video tour of the HTC One X? Bluetooth: Bluetooth with aptX enabled (Bluetooth 4.0).